Another week in Perth means another week of quality entertainment. There’s an abundance of music, theatre, comedy, art and much more listed in our Event Guide which this where much of this week’s Top 5 is taken from. Our team are always looking for new events and venues to list, so shoot us an email at guide@xpressmag.com.au if you have something you’d like to see in there. A new favourite amongst the national festivals, Listen Out will be pumping out the dance bangers at HBF Arena this Sunday. 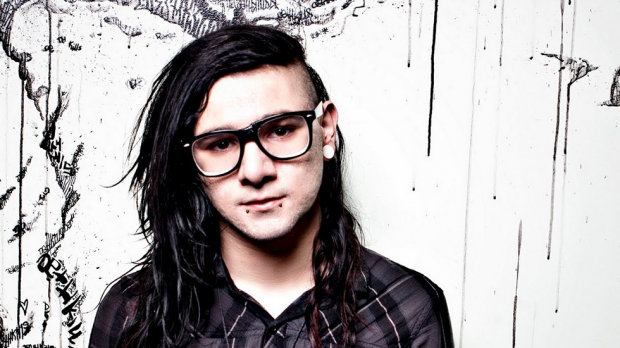 With a killer bill featuring A$AP Rocky, Confidence Man, Brockhampton, Skepta and headliner Skrillex, its popularity needs no explanation. Perth’s newest cinema complex has just opened for business. 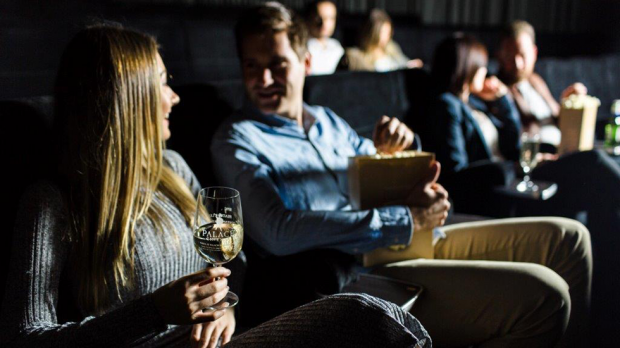 With the CBD’s only cinema, a wonderful shopping selection and an abundance of dining options, it’s certainly worth checking out the latest and greatest development our city has to offer. 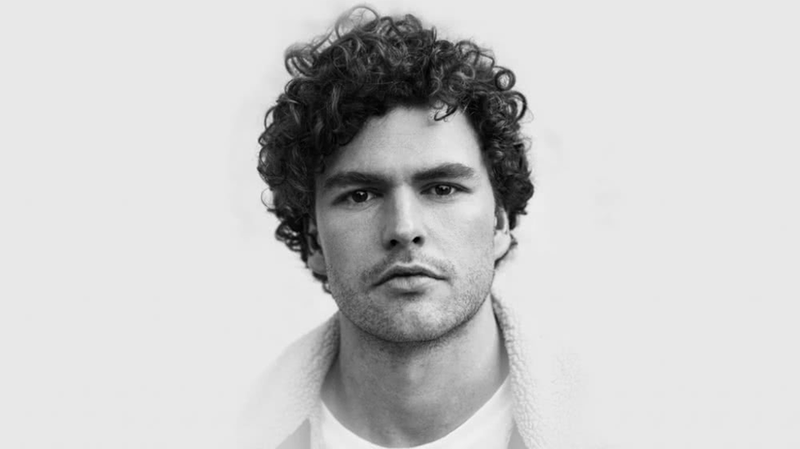 Hottest 100 winner and all-round folk maestro Vance Joy will be crooning at the Fremantle Arts Centre grounds this coming Monday. He is on the road promoting his latest album Nation of Two, so expect new hits from that LP as well as the classics you know and love. They don’t play hockey, nor are they dads, but boy do they know how to churn out some surf rock. 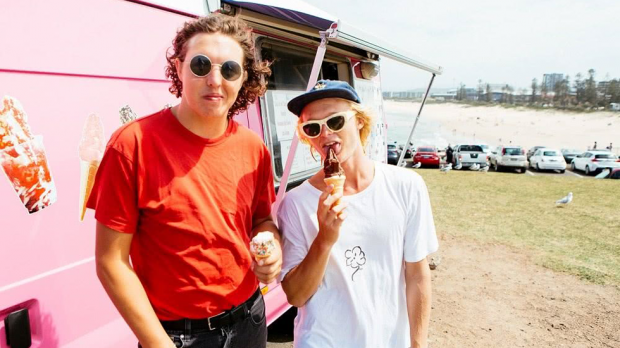 The NSW duo take to the Rosemount Hotel stage on Sunday night, so bring your sunnies and boardies if you know what’s good for you. Otherwise known as Holly Rankin, Jack River is another talented muso the Rosemount Hotel is hosting this week. 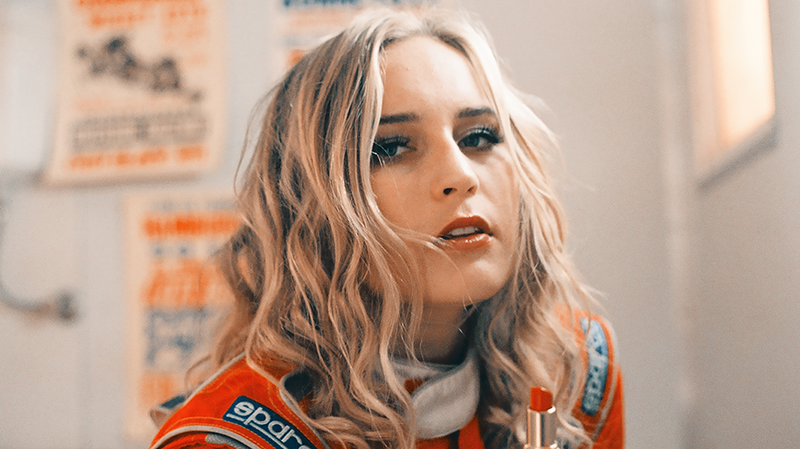 She plays on Friday night in all her passionate glory, and in the wake of her album Sugar Mountain‘s release.